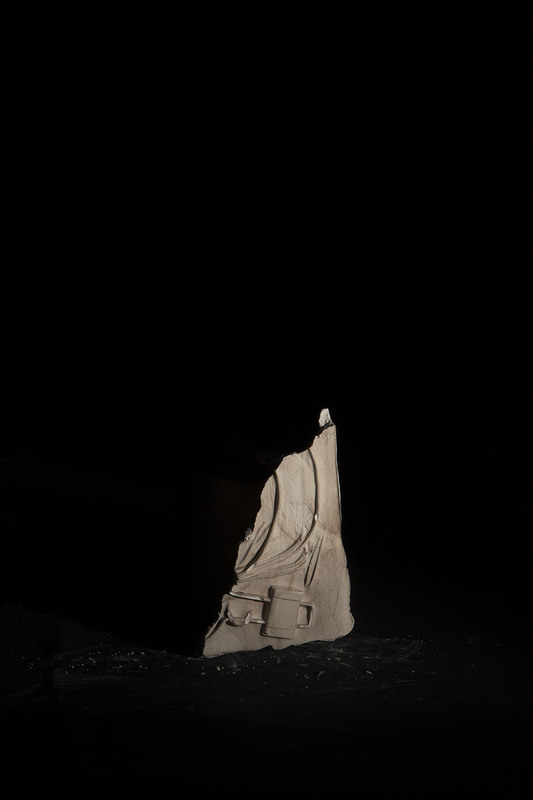 Kira // My work looks at the combination of sculpture and photography and how they relate to each other. 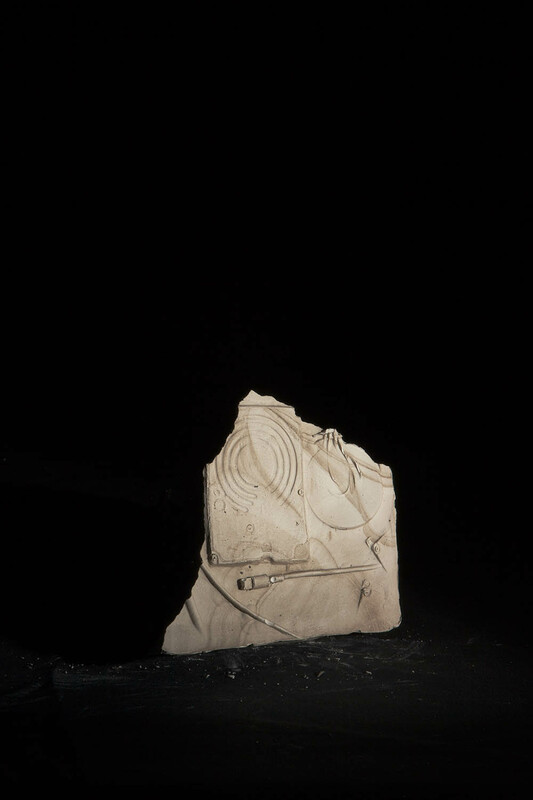 In this piece of work, I am looking at the false document and using natural materials such as clay to create a series of 21st century fossils that depict a fictional story. The objects I have used also play a huge part in the project as they are relevant in modern day society and in the future, these will be the only traces of our modern existence. I aim to explore how once an object is photographed, the photo then becomes an object within itself because there is another representation of it. This is something I noticed whilst making this body of work. 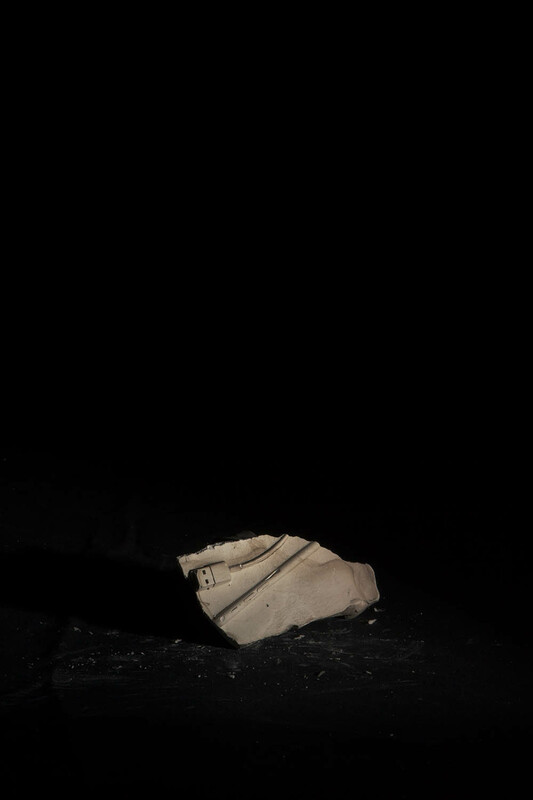 From experimenting with clay and then creating the plaster casts to then photographing them in the studio, I could begin to see the transformation and how a photograph could be a 3 dimensional object. In terms of artists that have helped develop my work throughout the project, I took a key interest in Darren Harvey-Regan, Rebecca Warren, Robert Smithson’s ‘Spiral Jetty’ and Sugimoto’s ‘Fossils’ these artists helped me gain more of an insight into contemporary works in sculpture and how it is represented within photography.